Ellsworth, ME hotel close to Acadia, Bar Harbor and Mount Desert Island featuring deluxe continental breakfast, WiFi, with nearby L.L. Bean outlet and local dining. Secluded cottage with deck yard and flower garden. Near two public beaches. 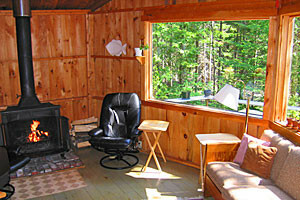 All linens and towels are provided, view of Cadillac mountain, gas grill.